The Star Wars Fanclub combines the dark and the bright side of Star Wars. 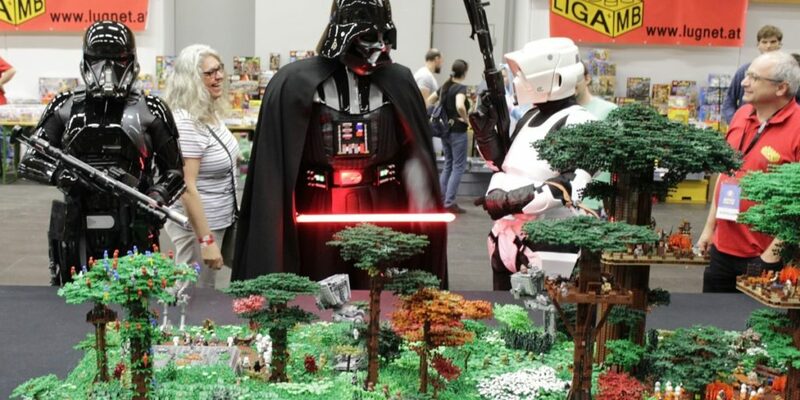 The members of the fan club take part in events with various compositions and are in charge of a large Star Wars area at the Austria Comic Con. 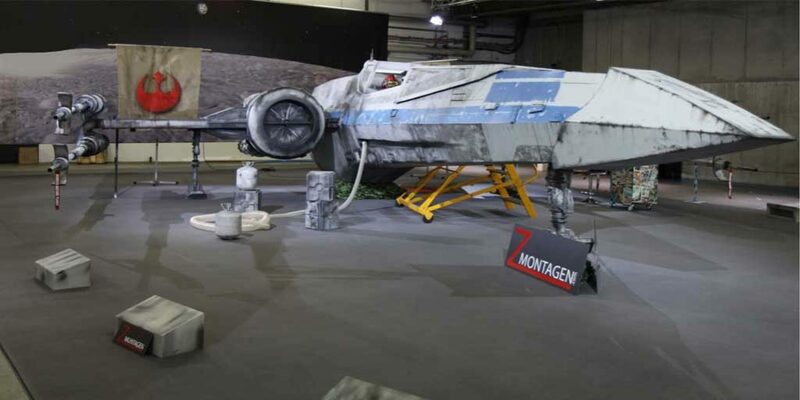 The X-Wing has a total length of 13 meters and a span of over 10 meters, at a height of 2.60 meters and weighing 2.3 tons. In the cockpit there is a Sony VR system with which one can dive into the world of Star Wars. In 2000 the German offshot of the Legion, the German Garrison, arose. 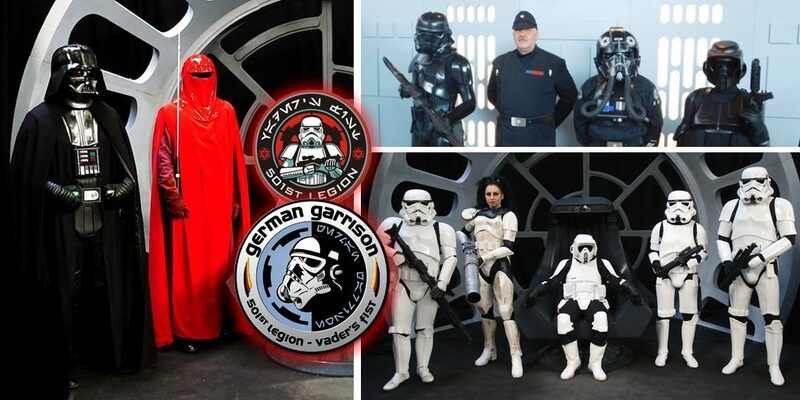 The 501st Legion German Garrison has the highest member count garrison within the Legion in Europe. The members are dedicated to crafting and wearing a wide variety of authentic and movie-accurate Imperial Star Wars costumes. 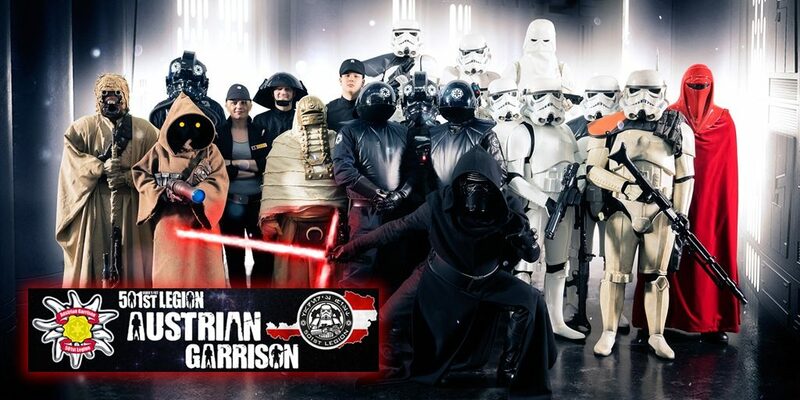 The Austrian Garrison is an offshoot of the 501st Legion and officially approved as the world’s largest Imperial Star Wars fan club of Lucasfilm. 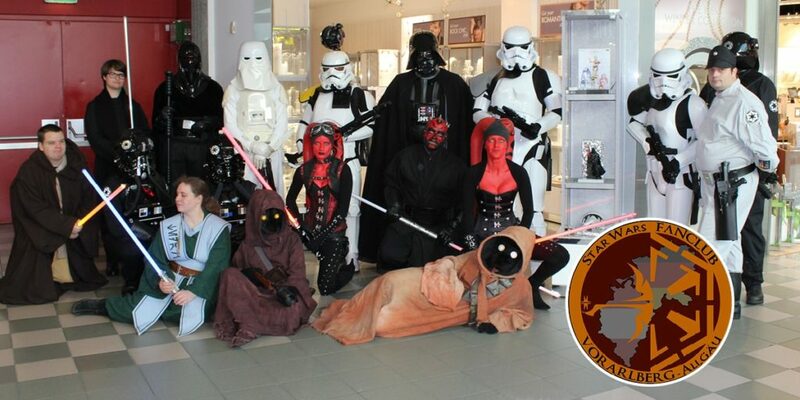 With more than 13.000 active members they are also Lucasfilm`s preferred group when it comes to bringing the necessary Star Wars touch to various events. The Austrian Garrison exists in Austria since 2006 and the almost 80 members are stationed from Vorarlberg to Vienna. Disguised as Stormtroopers, Biker Scouts, or even imperial Officers and Dark Jedi, our members are at the service of Darth Vader. Behind Dwarfheart Cosplay stands a charismatic couple from Carinthia. 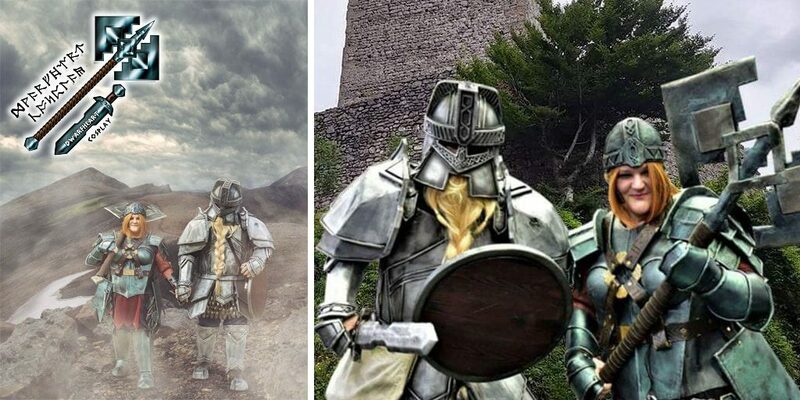 Since 2016, they have been active in the cosplay scene throughout Austria and are known for their dwarven armor which live up to its name. 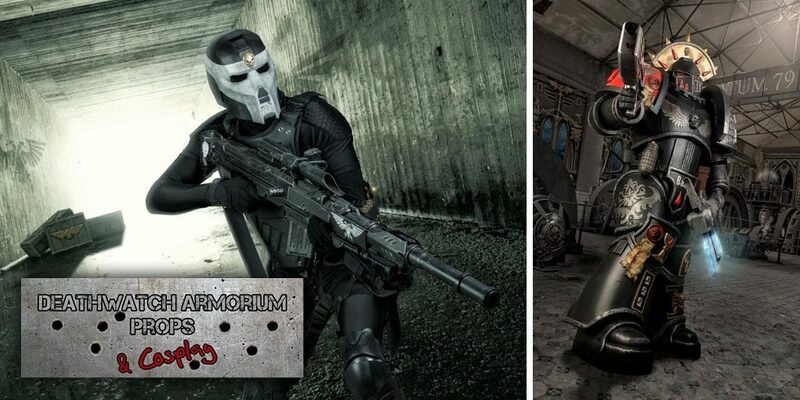 Their focus lies in prop construction, armor and 3D printing. 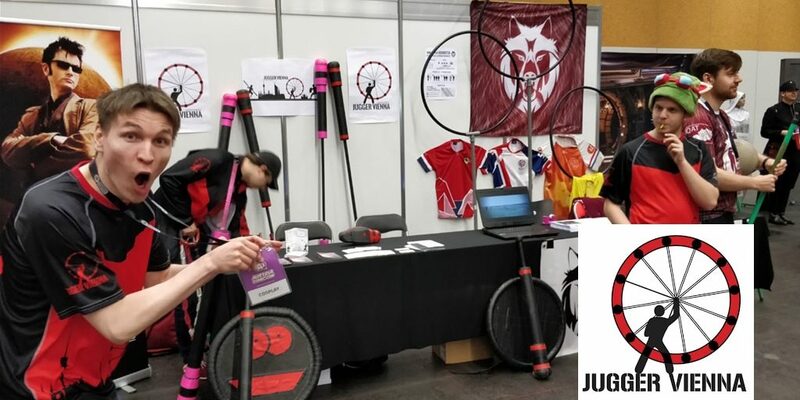 Jugger is an action packed sport and often compared to LARP, rugby and fencing. In this game two teams equipped with padded sports equipment, whether a short sword and shield, a longsword, a chain or as a “runner”, try to slam the ball into the opponent’s goal! As last year we had an invitation and this time we participated with many themed models made of LEGO. And as expected, we received several visits from the respective super-heroes or super-villains. 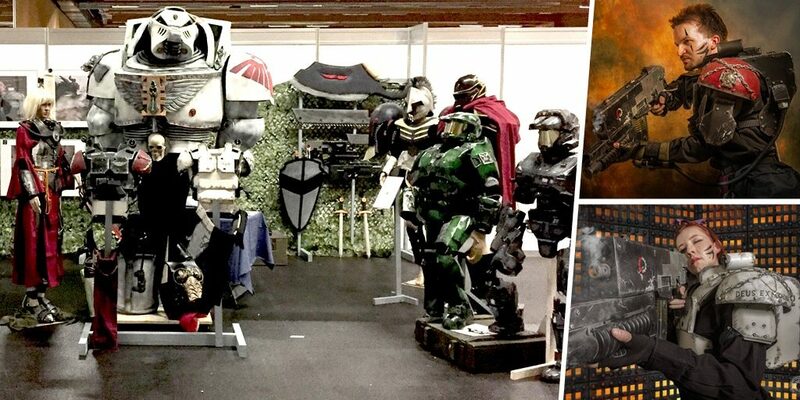 Adrenaline and sweat: Thanks to the Hausruckpark, Lasertag is now making its way into the halls of Austria Comic Con. 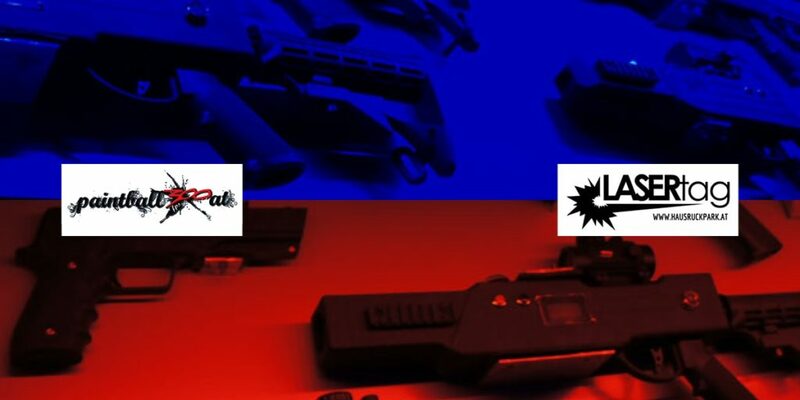 After Lasertag has become a popular leisure activity in many European countries,there is also a real hype surrounding the action-packed sport in Austria. Well-known from TV (How I met your Mother), Lasertag is already known to many. Who (still) thinks Lasertag is something for children and cowards, should be convinced of the opposite at the Austria Comic Con. Max Hartl, known as a knife thrower, stuntman and Undertaker from Pullman City started his training at the Makromedia in Munich. After that he trained as a media designer for image and sound at the “Bernd the Bread” inventor Tommy Krappweis, more specifically the Bumm Film. He worked in several projects in front of the camera and behind the camera. Since then his path has taken him to Pullman City, where he has been working for 2 years, thrilling youngs and olds with his performances. 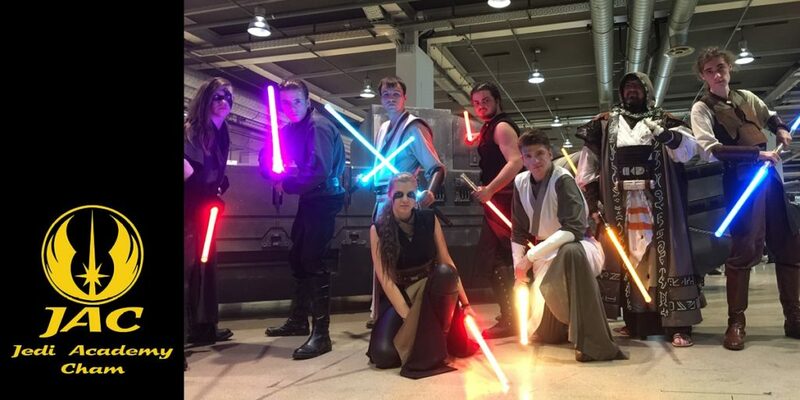 The Jedi Academy Cham(JAC) is the only pure lightsaber show-fighting school in Germany! In the weekly training, children, adolescents and adults are trained in the lightsaber show-fight. This includes not only dealing with the lightsaber but also topics as stage make-up, acting, fall-school or the independent performing of minor repairs to the lightsaber. The JAC has meanwhile made a name for itself with their fighting shows. They present their shows in front of small aduitions such as children’s birthday parties as well on stages in cities such as Basel, Wels, Günzburg or Munich. 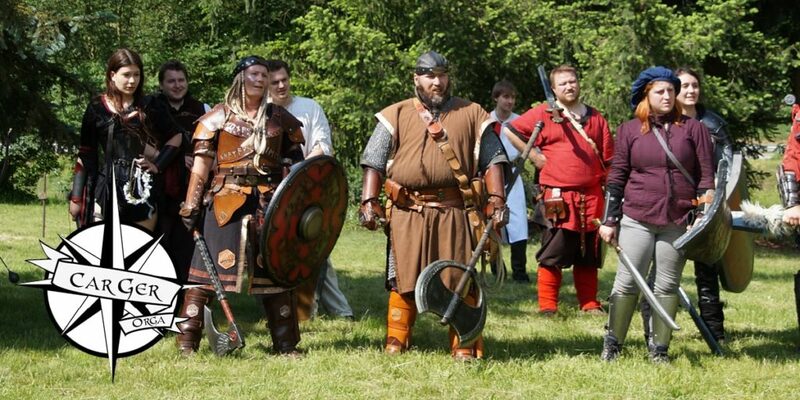 LARP stands for Live Action Role Play and is a unique, social interaction game. It is an improvisational theater in which the participants themselves embody a character, and can freely move and improvise during the event. In LARP, there is usually no predefined game goal and, if there is, it’s usually up to the players to find a way there. The game and the fun of presenting the characters is the real goal. At the Austria Comic Con you can get a taste of LARP! Try LARP combat, take pictures with LARP characters, admirable exciting show fights and Walking Acts. For years, Iron Man live (Miloud Rabah) has thrilled all of Europe with his performances at national and international events. 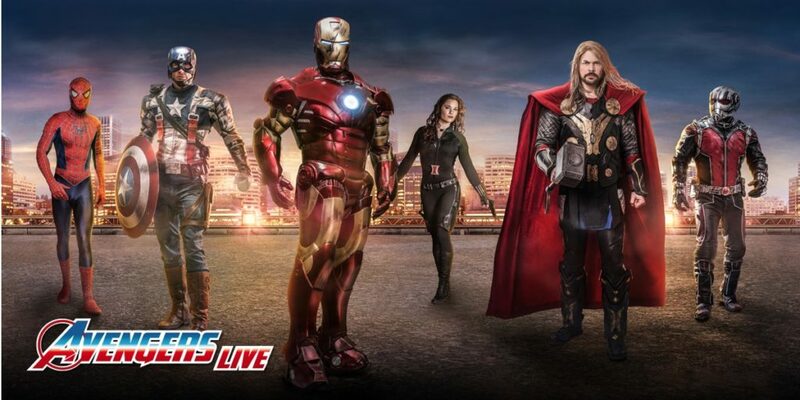 Meanwhile, the Avengers Live have grown to 6 members. Ironman, Captain America, Spiderman, Ant-Man, Thor and Black Widow. Come to the special fan stand at the Austria Comic Con in Wels and get your photo with the best Avengers in Europe. The Transformers are coming from outer space to earth and strike on 14.-15. April in the fair Wels. 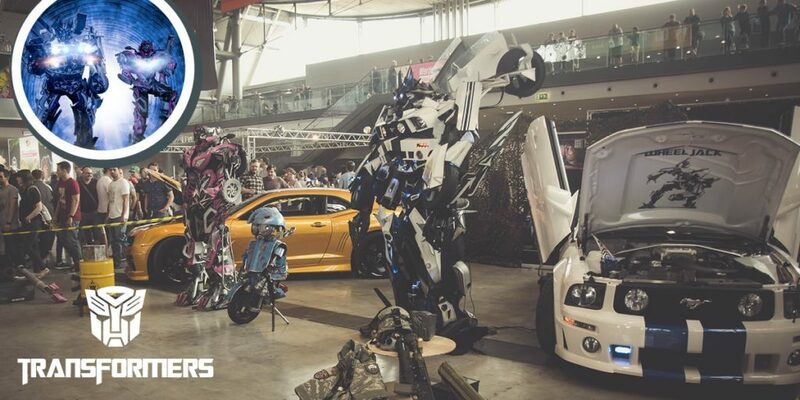 AJ-Designs brings the Transformers WHEELJACK and ARCEE to the Austria Comic Con and shows what’s possible in the armaments industry. This extraordinary theater project was established at the end of the 90s by the Viennese actress Xena Zellich known as “the Austrian Xena”. According to the TV series “Xena Warrior Princess”, Xena Live Action Show entertains with fantastic adventures through space and time from Middle Earth to Westeros. The most popular characters from fantasy genres like Xena Warrior Princess, Hercules or Captain Jack Sparrow & Co. come to life. 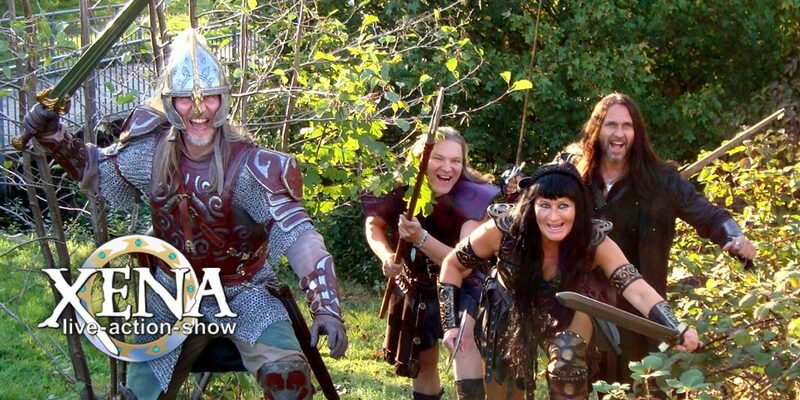 At the Austria Comic Con Xena and her crew will present themselves with an atmospheric fantasy-camp and a very special guest. Fancy a mouthful of rum with Captain Jack Sparrow aboard the Black Pearl? Is it him, or is not him? Björn Kuhlow aka Captain Jack Sparrow (The German Jack) – closer to the original is none. The similarity is just amazing. 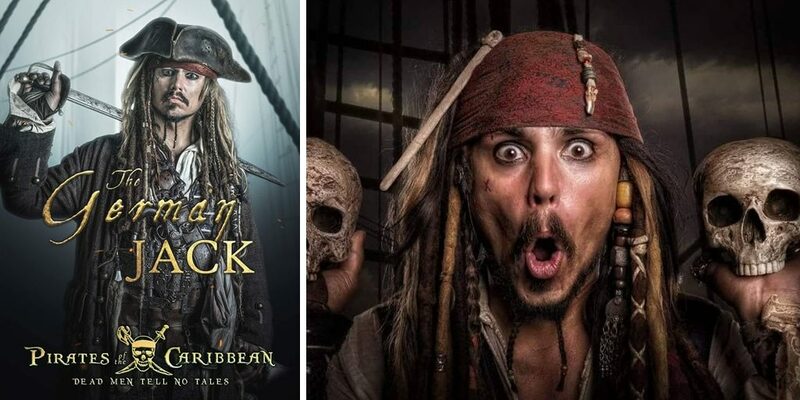 At the Austria Comic Con you have the opportunity to immortalize yourself at the booth of The German Jack with Captain Sparrow on the deck of the “Black Pearl”. 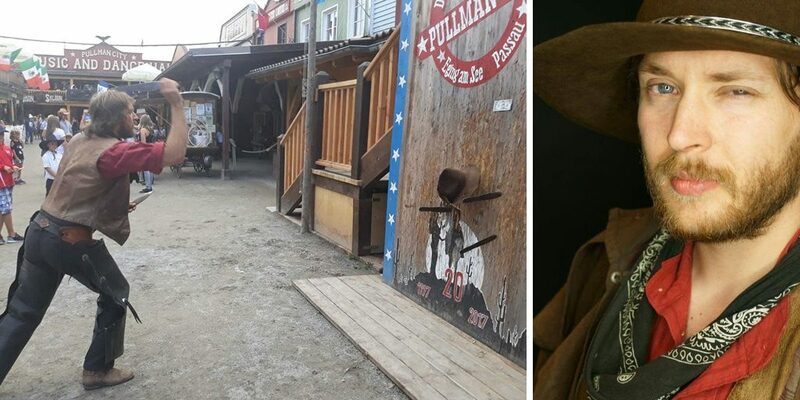 Come visit this atmospheric pirate scenery and take a selfie with him for free. The “SciFi-Narischen” have fun to present themselves as their role models from the movies and make the costumes with great attention to detail to make them as precise as seen in the movies. The goal is to do something “good” and to bring a smile to as many children and adults as possible when confronting their “movie heroes”! 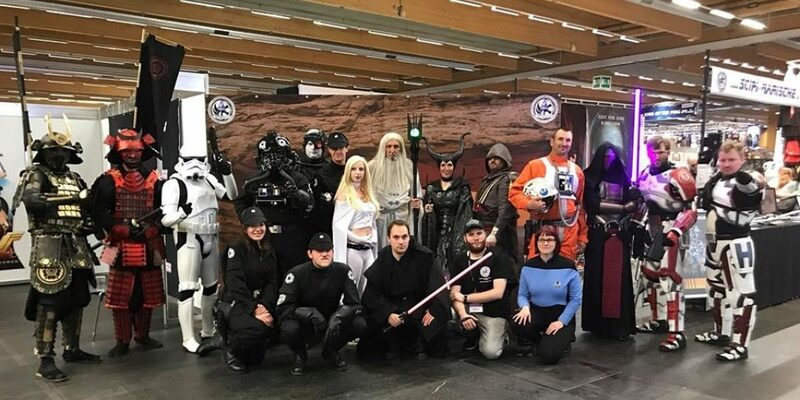 Vulkan Spirit, Star Trek, Science Fiction and Fantasy Club Vienna / Austria is the focal point for fans of Star Trek, Star Wars, Harry Potter and others. 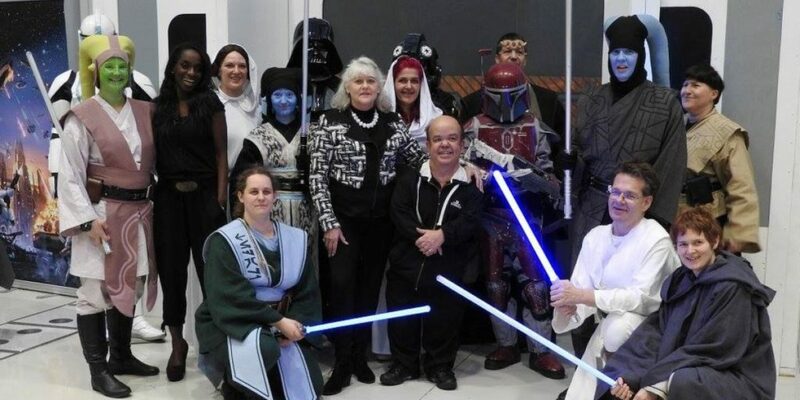 The association brings fan groups from different fandoms together and can be found at numerous events. Prominent honorary members such as Science Buster Werner Gruber or Jerry Ryan (Seven of Nine) upgrade the club. Vulkan Spirit has been an integral part of the Austria Comic Con for years and adapts to the various specials, such as Batman, with corresponding costumes. 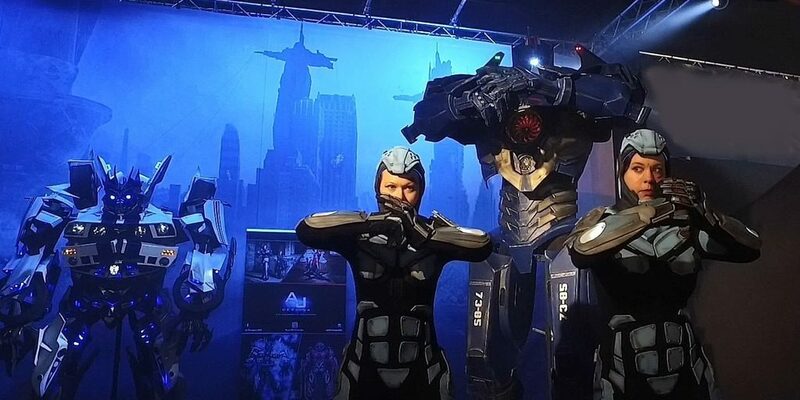 Something big is coming up … ..Gipsy Avenger from Pacific Rim by AJ Desings. 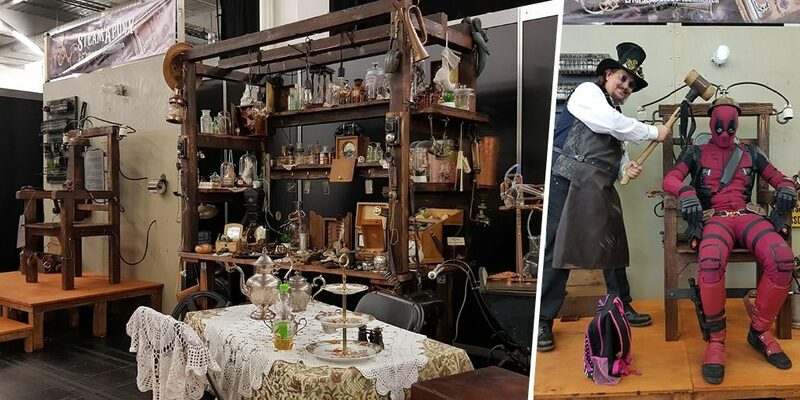 This time Manfred and Edith Pfeiffer show their antique curiosities and steampunk works. There will be a dangerous photo point and countless things to discover at their stand. Manfred builds wood and metal scenes and many other small steampunk works of art. His wife Edith is responsible for the costumes and decoration. She herself becomes a curiosity when she portrays the bearded woman “Letti Lutz” from “The Greatest Showman”. Quidditch is a mixed gender and full contact sport that has been transferred from the Harry Potter universe to the real world. Quidditch is often referred to as a mix of handball, rugby and dodgeball. 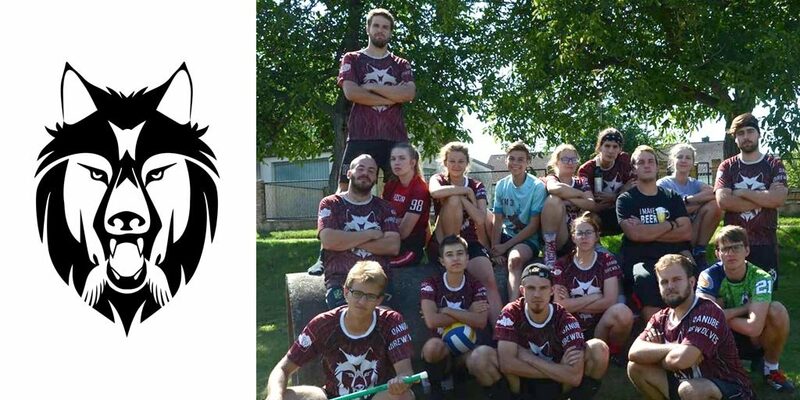 The Quidditch community is a motley growing community that unites one thing above all else: the fun of sports. 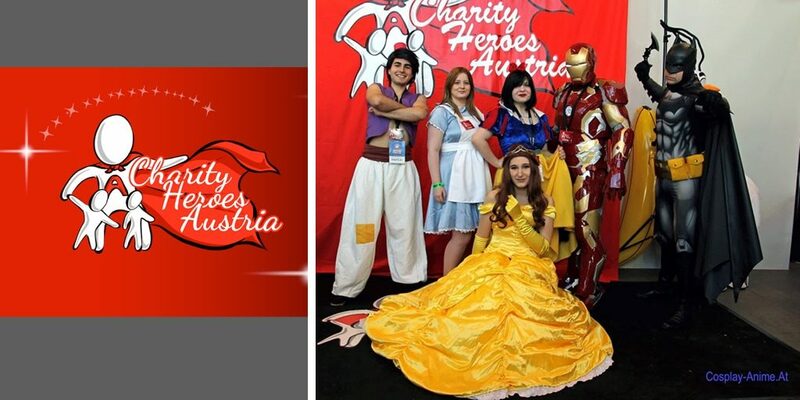 Charity Heroes Austria is a non-profit, cosplayer-based association that makes children’s eyes shine. 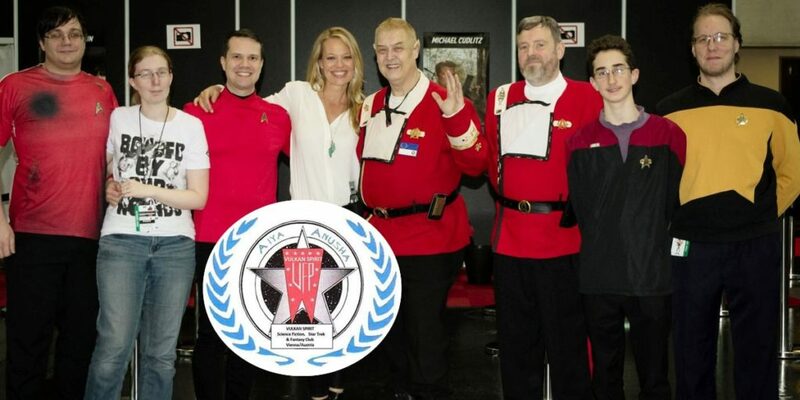 Since 2016, the group has been visiting disadvantaged children of all kinds for free and will be at the Austria Comic Con again this year, to raise funds for a good cause. Cosplay repair service and first aid with cosplay malfunctions. Is the cosplay damaged? The thread torn? The wig tangled? No panic! 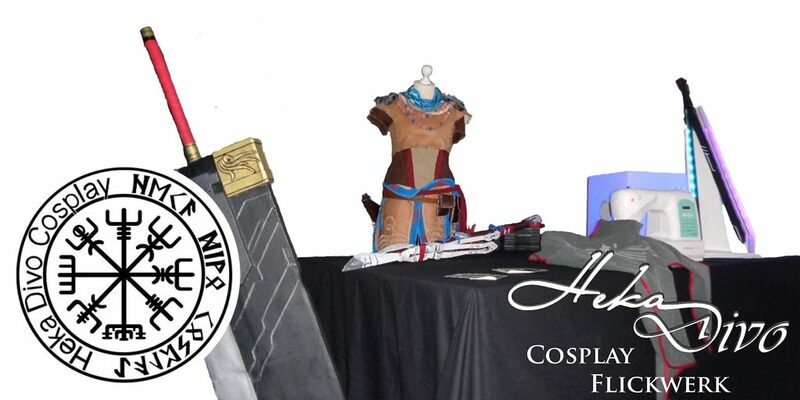 A cosplay repair service will be offered at the stand to help persons seeking help and advice.